of his mind and starts to construct a indestructible suit to escape his capters. 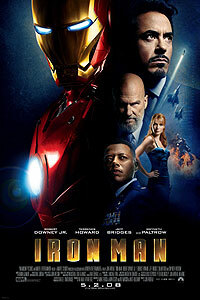 Iron Man coming soon on dvd. being swallowed by darkness. 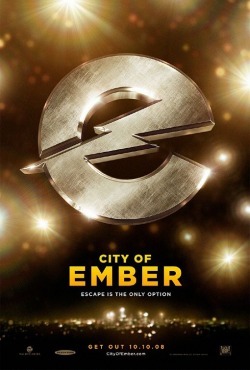 City Of Ember, now playing in theaters everwhere. Chihuahua from Beverly Hills that spends more time riding around her owner's (Piper Perabo) purse. forever? Don't miss Beverly Hills Chihuahua in theaters now playing in theaters everywhere. There's more commercials to be added!! !